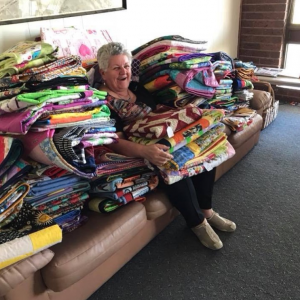 If you walk into any room across the hospital, it’s likely you’ll spot a Very Snuggly Quilt. 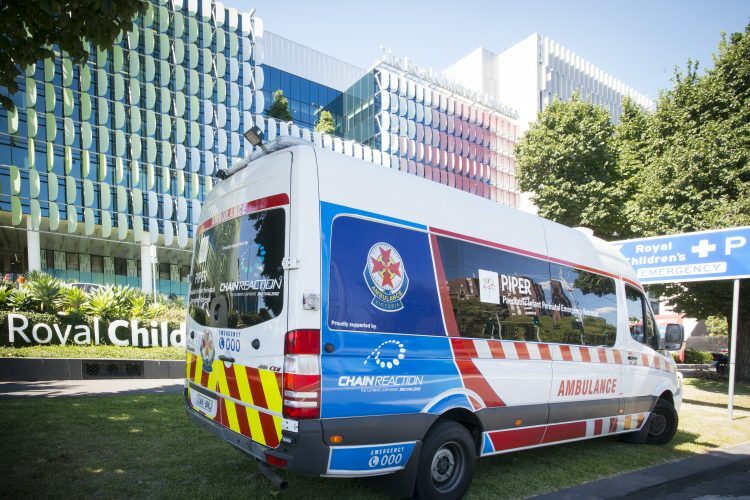 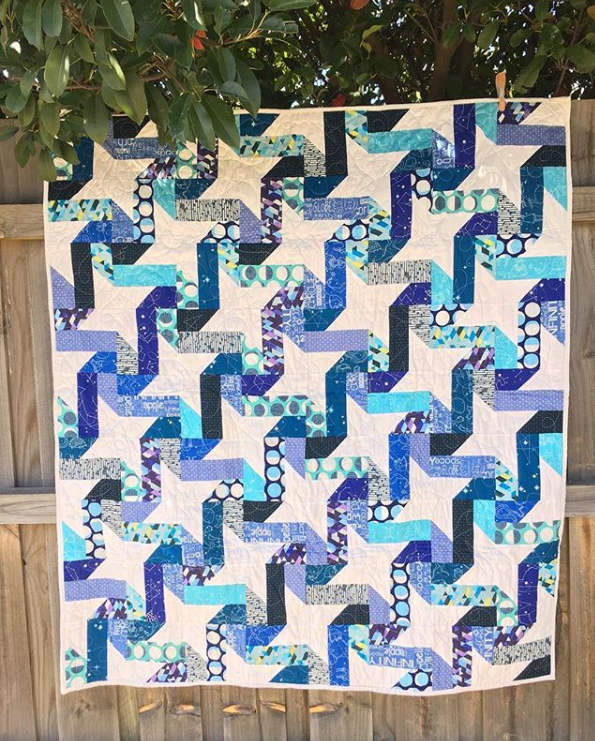 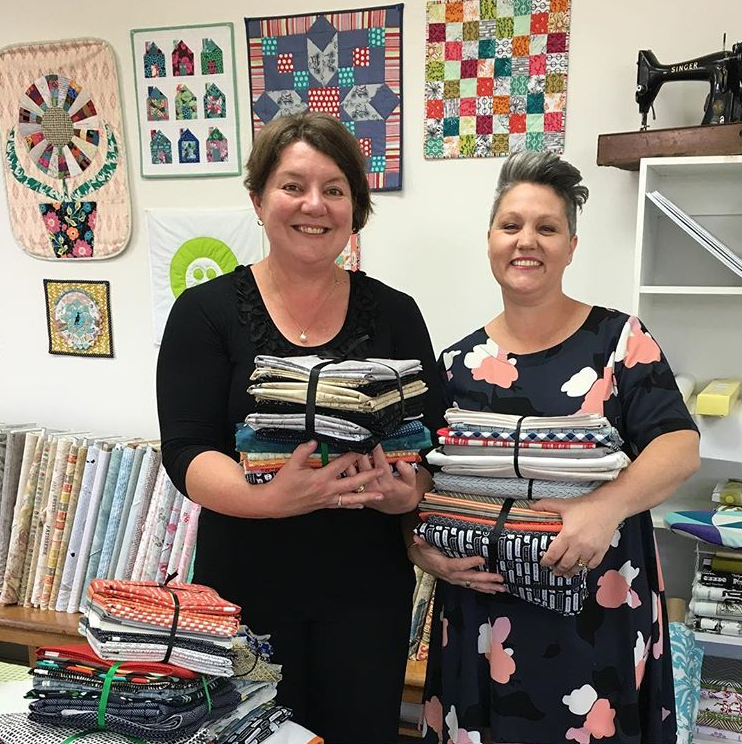 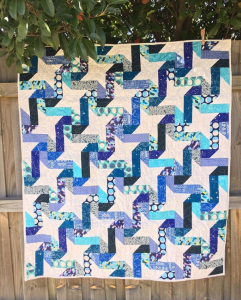 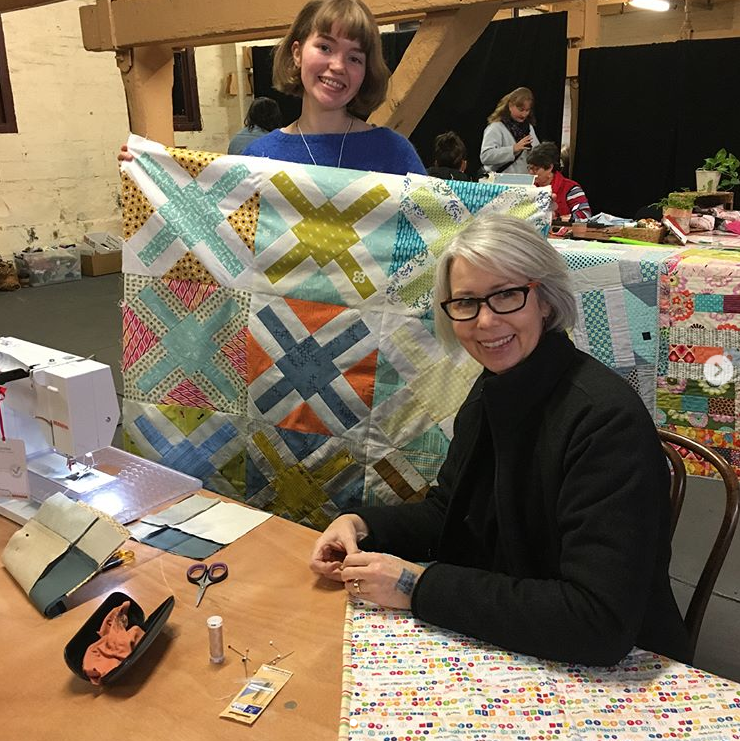 Across a bed, adorning a chair or scrunched in an embrace, these quilts are delivered to every single patient at The Royal Children’s Hospital (RCH) via a network of volunteers, workshops, across-state trips and countless hours of dedication. 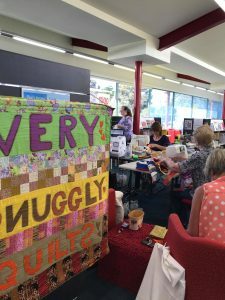 The Victorian Quilters Very Snuggly Quilt Auxiliary is one of 70 Auxiliaries at the RCH with a very special purpose: to bring comfort and joy to the patients of the hospital. 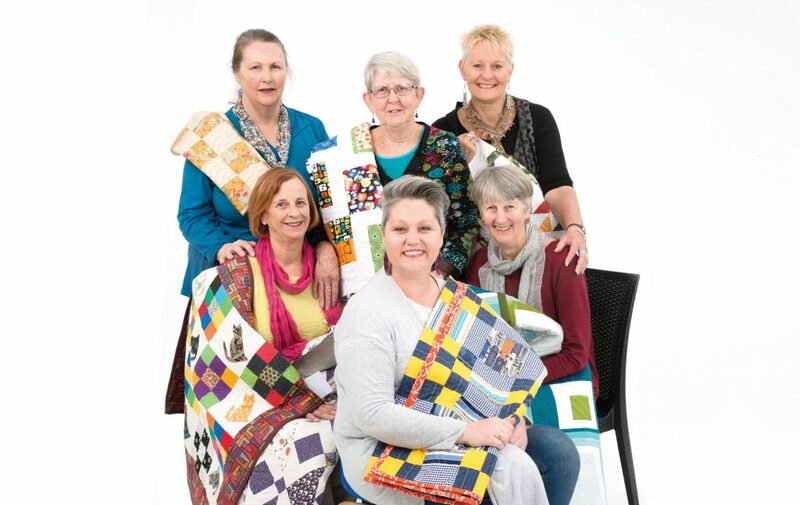 With a history of delivering quilts across the hospital since 1998, members of Victorian Quilters Inc. officially formed their Auxiliary in 2004. 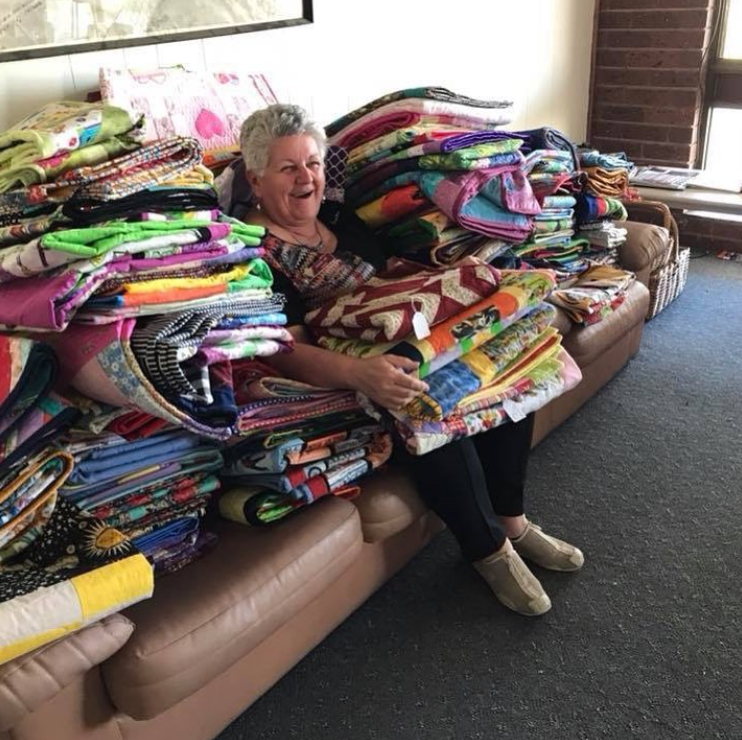 Since then the Auxiliary has delivered over 13,000 quilts. 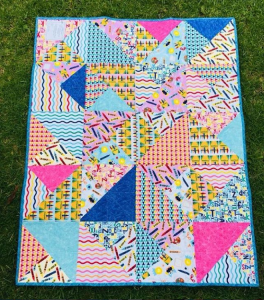 In collaboration with the clerks on each ward, the team work to match an individually made quilt to the age and gender of each inpatient. 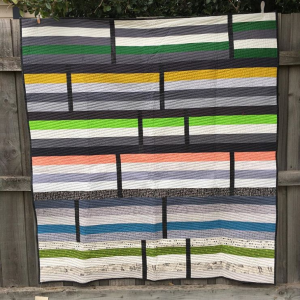 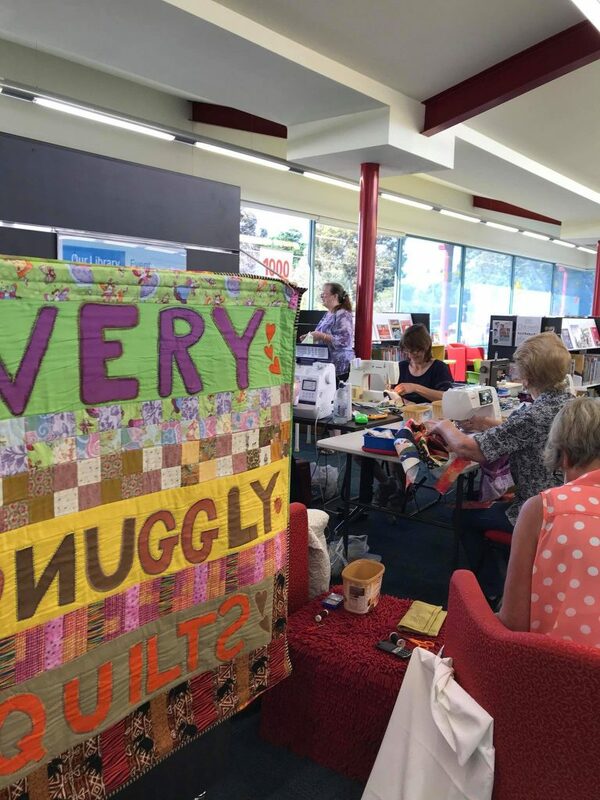 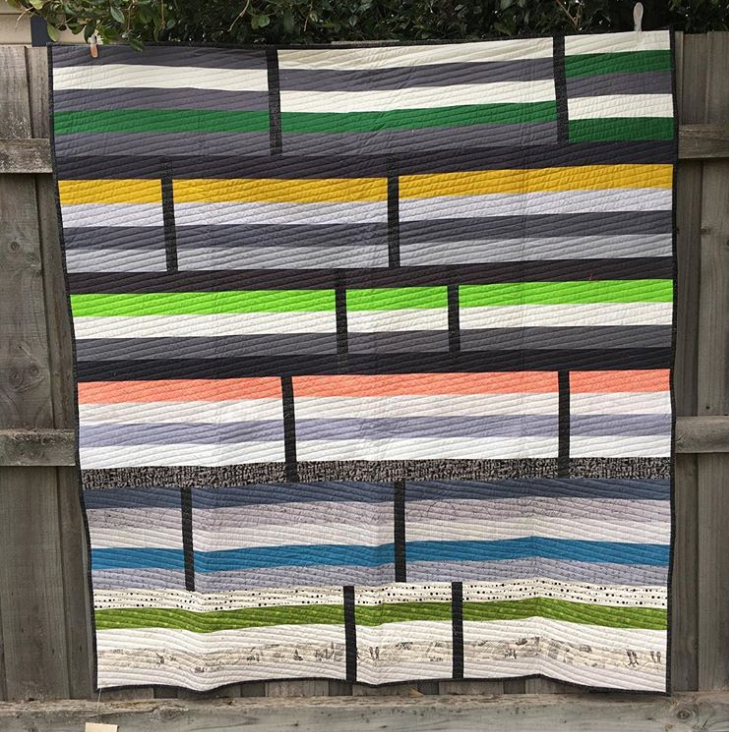 The Victorian Quilters Very Snuggly Quilt Auxiliary is made up of hundreds of makers from across the state. 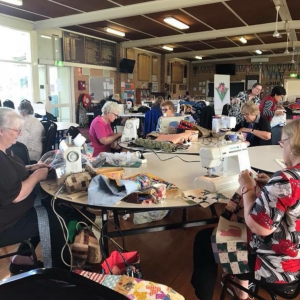 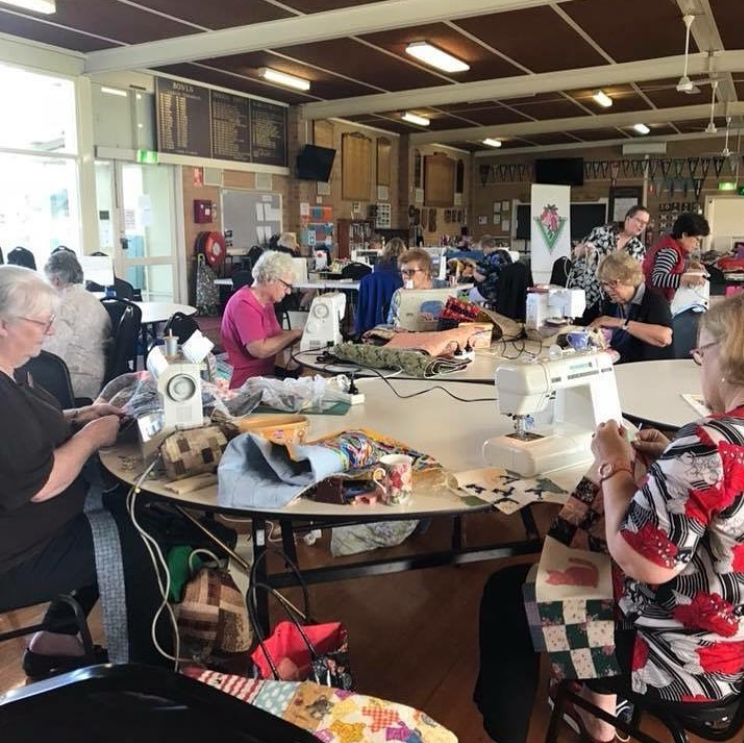 Throughout the year, Auxiliary member Marie Lee runs regular workshops and demonstrations everywhere from small country towns to large cities, providing an opportunity for all ages and skill levels to get involved. 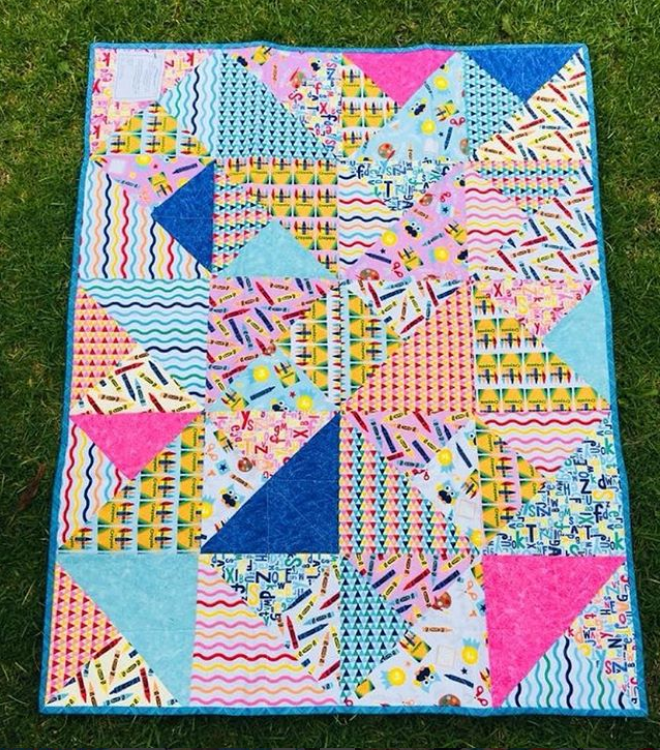 And in a hospital setting, the quilts can make all the difference. 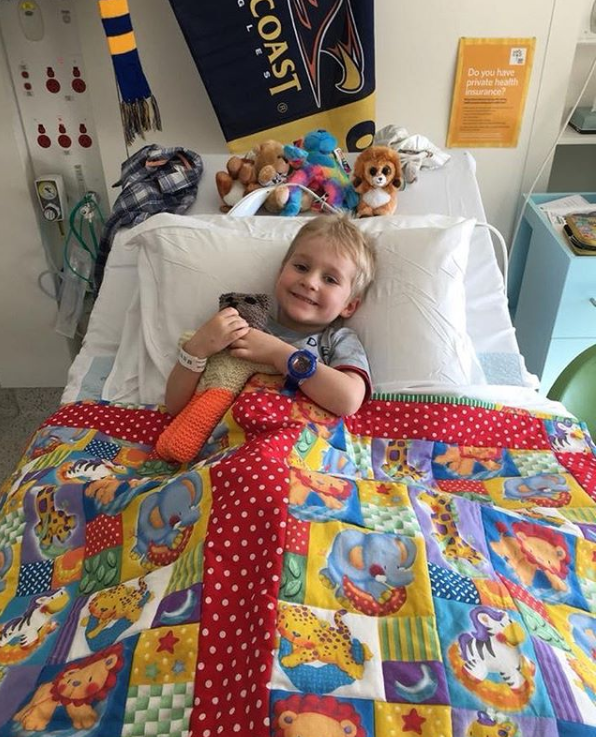 “The ability to help make a patient’s room feel more comfortable, like home, can be a wonderful comfort to children who might have had to travel from interstate or be away from their extended family. 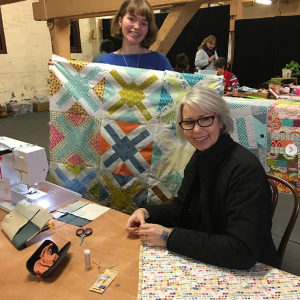 Giving a child a handmade quilt often provides them with a positive souvenir from their hospital stay,” said Marie.